The Baby leaped in her womb! – I Commend Joy! The Baby leaped in her womb! Mary headed out to visit her cousin Elizabeth for the first time after discovering that both of them were pregnant. When Mary entered, she greeted her close relative and friend, and before Elizabeth was able to even reply to the greeting of Mary, Elizabeth’s baby John leaped in her womb! What an amazing beginning to this passage! Think about the babies who are first meeting each other, with their mothers. Young Mary was carrying the baby Jesus, the Son of God, the bringer of the New Covenant. Elizabeth, her older cousin, was bearing John the Baptist, the great prophet and forerunner of the Messiah. It was told of John, that he would be filled with the Holy Spirit, even from his mother’s womb (Luke 1:15). Elizabeth had every reason to believe that her baby was leaping for joy because the Son of God had entered the room! He rejoiced that his relative, the Savior of the world, had entered this world and that room! 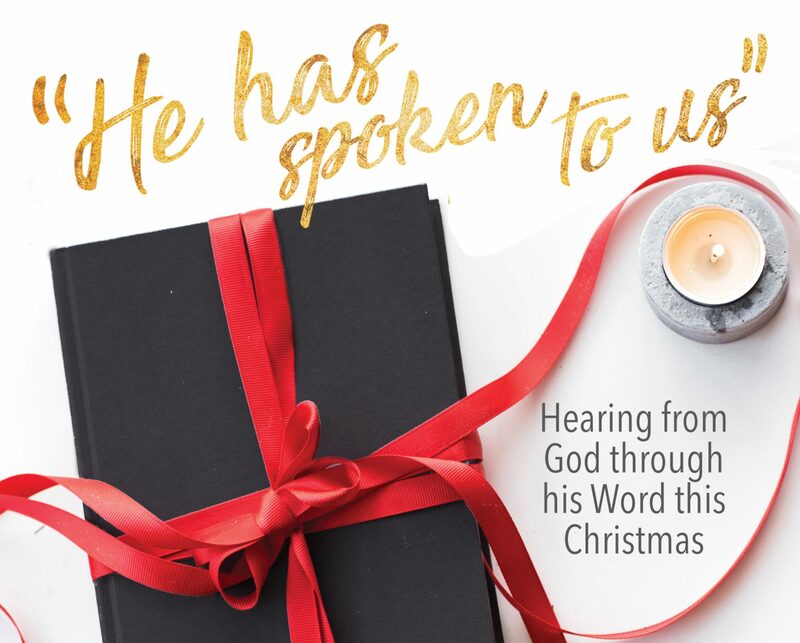 As we begin this advent time, preparing our hearts for the celebration of Jesus’ birth, join with baby John and rejoice that Jesus the Messiah came into this world as a baby boy, to complete our joy (John 3:29)! Consider: What is your level of joy when you are with Jesus? Write down and plan how you can increase your joy in Jesus over the next month, as you spend time with him and his people.